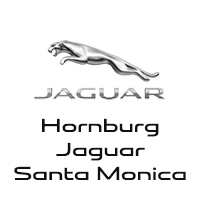 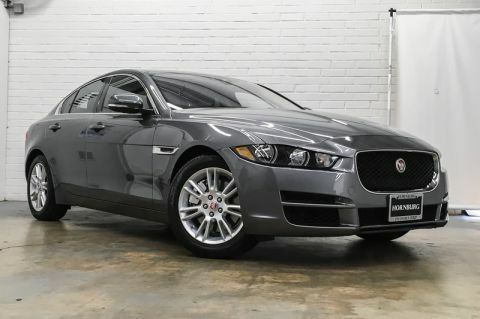 You can find this 2019 Jaguar XE 25t Premium and many others like it at Hornburg Santa Monica. 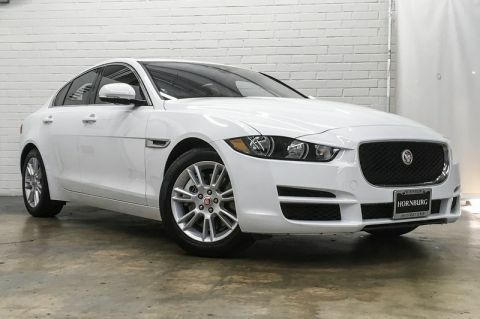 Everyone hates the gas pump. 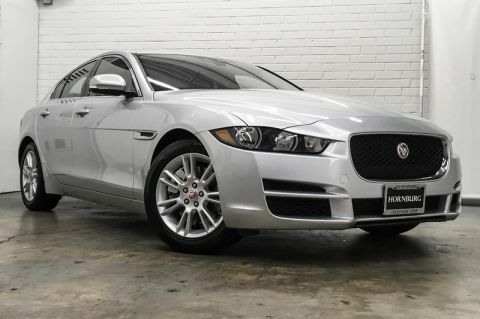 Skip a few gas stations with this super fuel efficient JaguarXE. 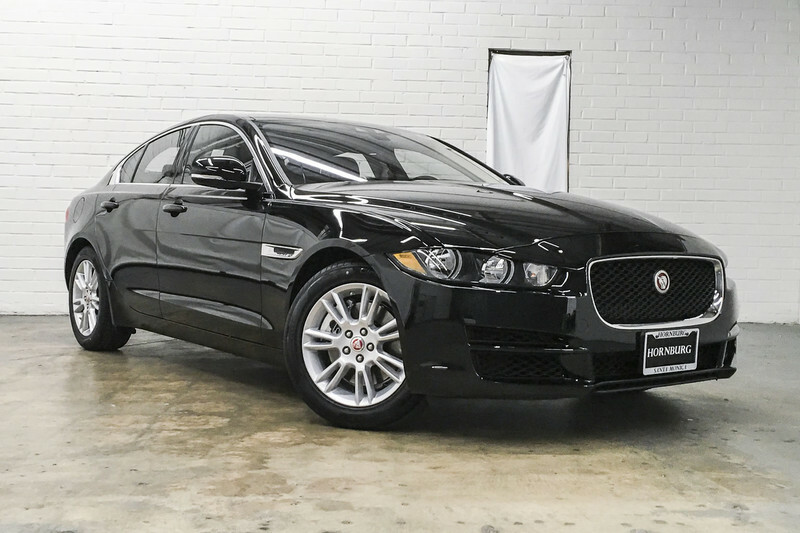 Beautiful color combination with Narvick Black exterior over EBONY interior making this the one to own!